Every year, thousands of school and college groups head to Washington, DC, to introduce their students to multiple historical sites, centers of the art, and the political hub of our nation. Making this trip affordable while getting the most exposure to experiences is both an art and science. Thankfully, Washington, DC, has many activities and attractions that are either cheap, free, or offer a group and/or student discount. Let us help you discover some of these attractions favored by our group-travel experts at Groople. Expose your student group to the process of printing money with a free tour of the Bureau of Engraving and Printing. The tours are free and available on a first come, first served basis. The ticket office opens at 8:00 a.m. Groups can make special reservations for the 11:00 a.m. and 12:00 p.m. tours. Visitors will need tickets during high season, which runs from March to August. The tour lasts a little over a half-hour. Their public display hall is home to the Constitution, Bill of Rights, and Declaration of Independence. 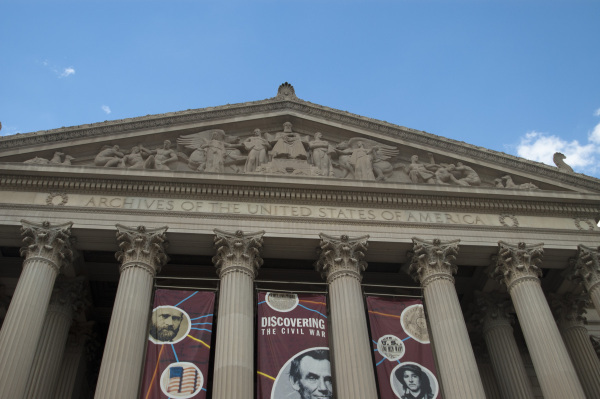 The National Archives is open Monday to Friday from 10:00 a.m. to 5:30 p.m. Admission to the National Archives is free, but keep in mind that this is a popular stop for school groups, and it is pretty crowded during high season. The Archives stops welcoming guests 30 minutes before closing. This 163-acre facility with over 2,000 animals representing over 400 species is absolutely free to the public, 364 days a year (closed on December 25). The zoo is home to several panda bears. The doors open at 10:00 a.m. and close at 6:00 p.m. during high season, earlier in the winter. Do not miss this opportunity. The Smithsonian-operated zoo is considered one of the best in the world. To further extend your travel budget, ask your Groople Washington, DC, travel specialist to help you find a group hotel with extended amenities for your student group. We know what it takes to make a group trip an affordable success. If you need to read more about multiple things to do in Washington DC, see a great guide here with multiple things to do. Ready to start your search for your group accommodations in Washington DC, click here to see groople listing of hotels in the DC metro area.